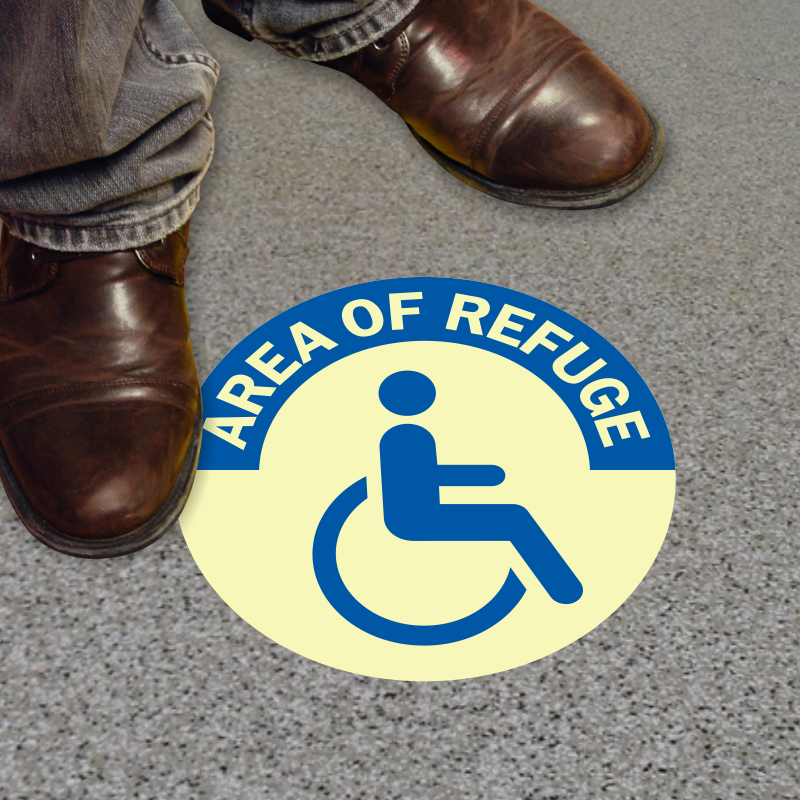 Don't be floored by our amazing floor signs! 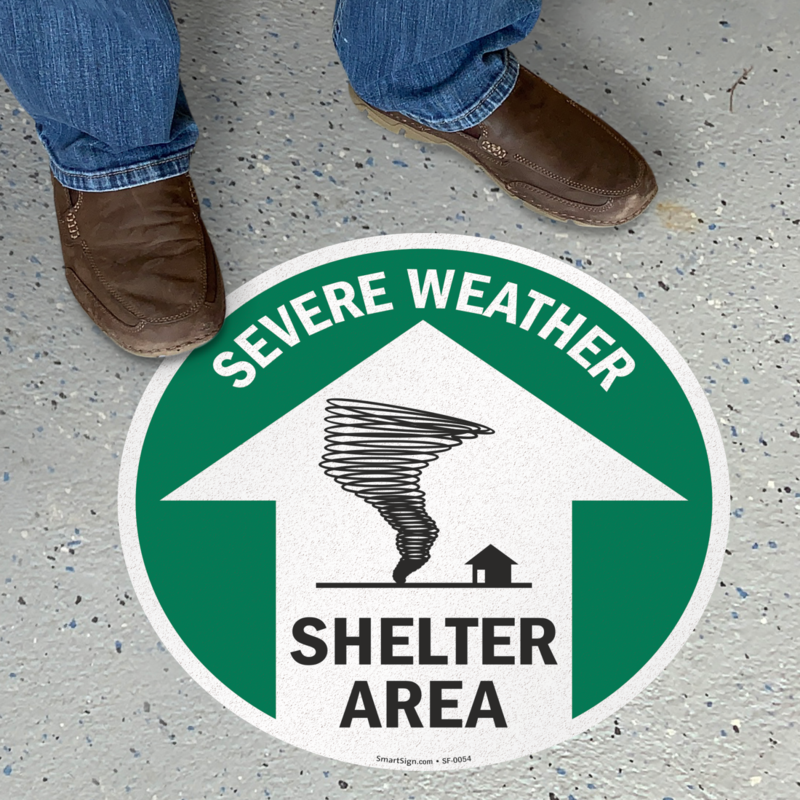 Our Emergency Floor Signs are top notch one of a kind. 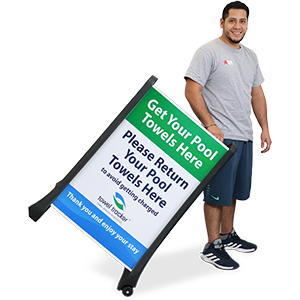 Made with adhesive vinyl, these signs are easy to stick to the floor and are guaranteed to last for years. 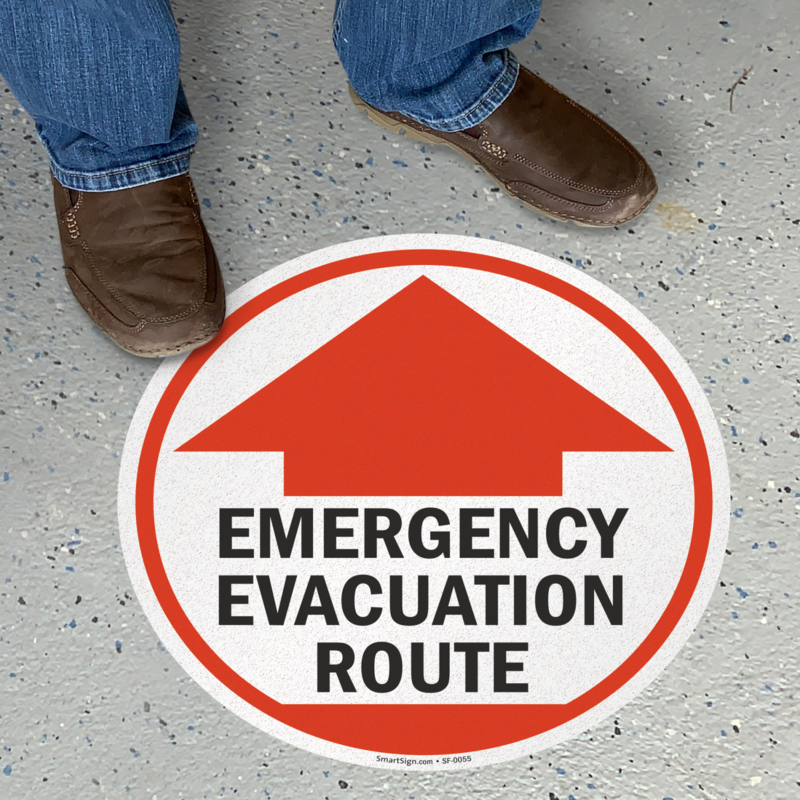 In case of an emergency, don't rely solely on wall signs. 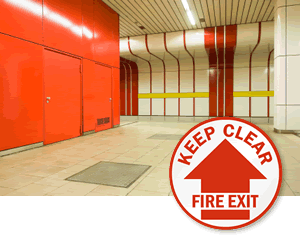 Smoke in hallways can be an effect of a fire or other emergency and potentially block out other exit signs. 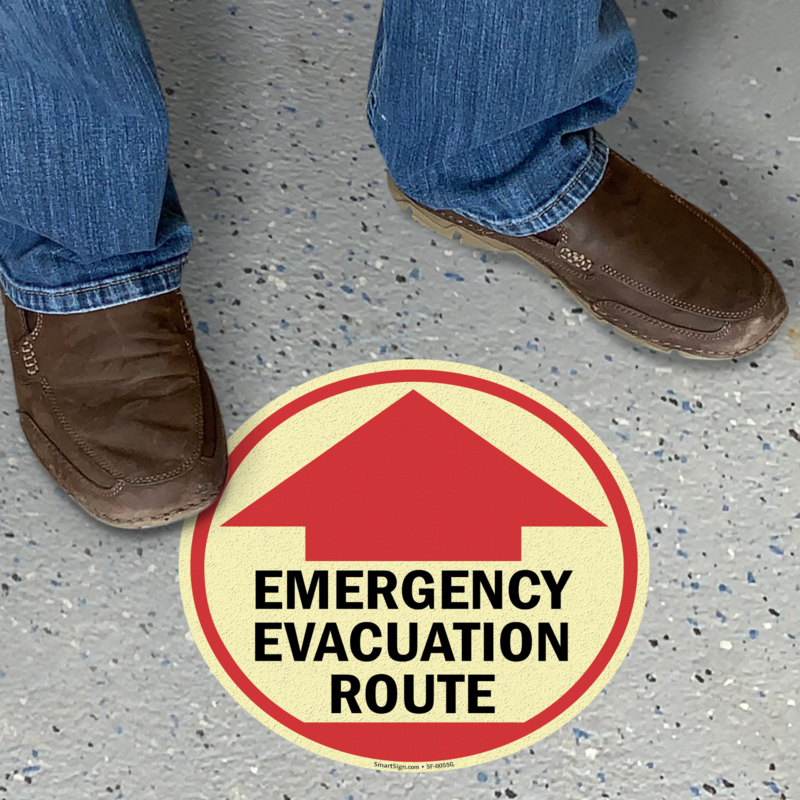 With an Emergency Floor Sign, you never have to worry that people will not be able to find an exit sign to direct them to safety. 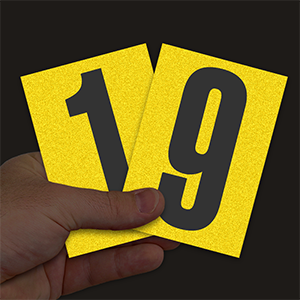 • Our trademarked SlipSafe™ Anti-Slip Floor Signs are sure to amaze you. 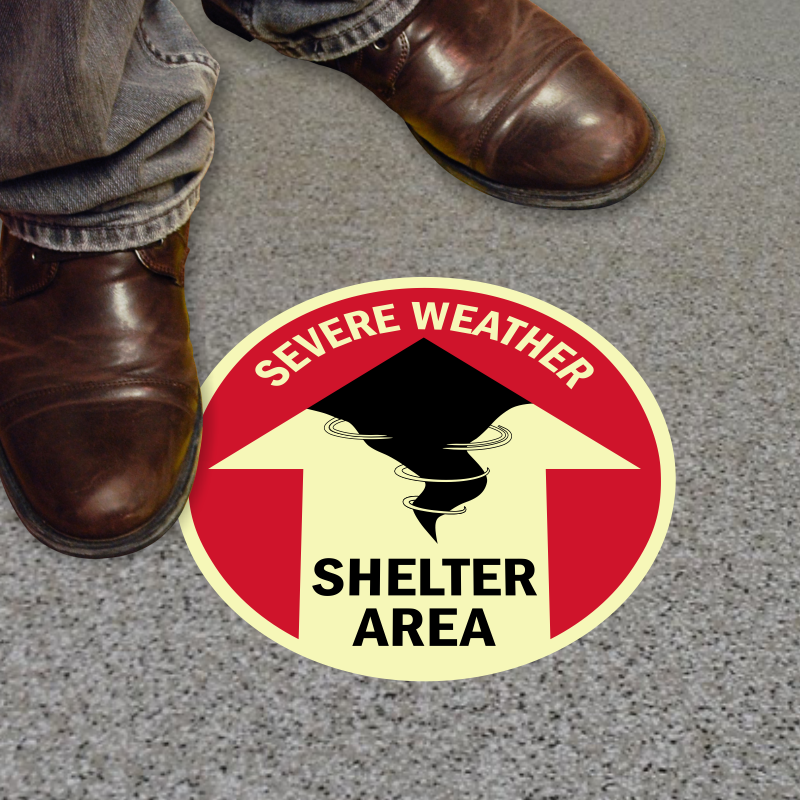 They are easy to stick on but hard to slip on! 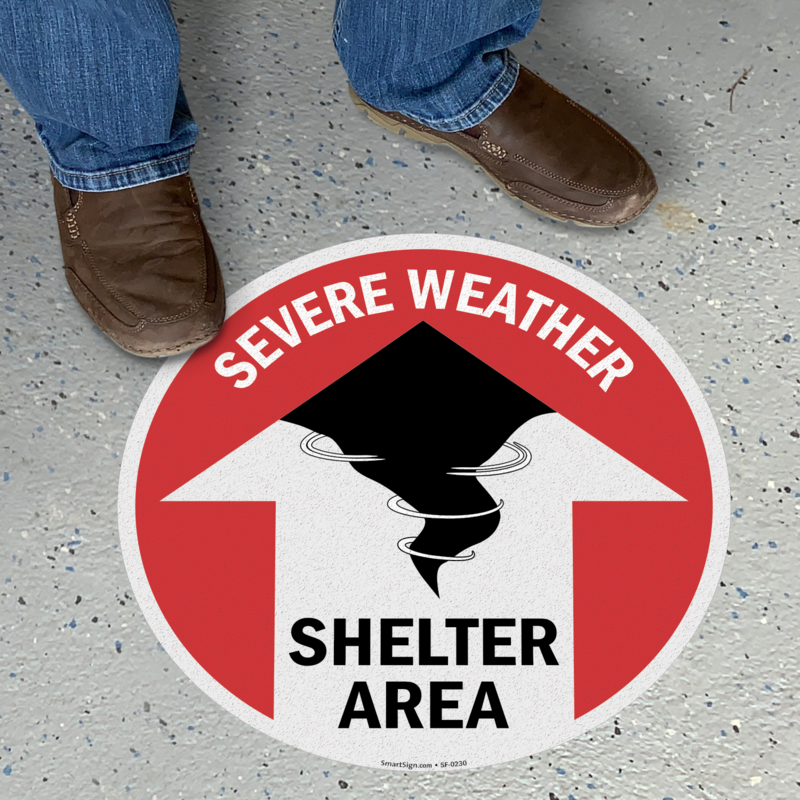 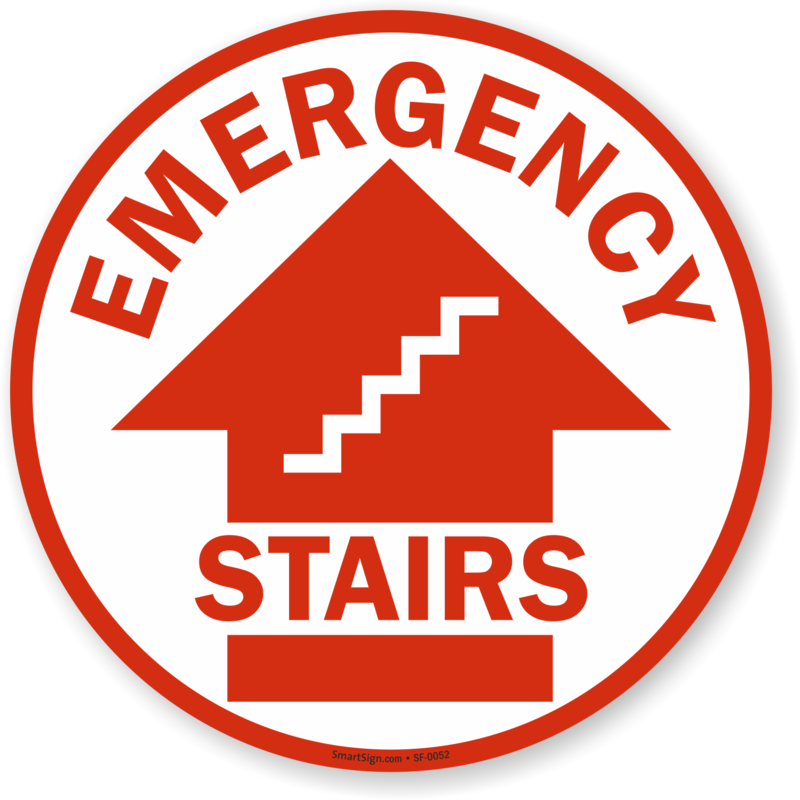 • Browse below for a full selection of Emergency Floor Signs. 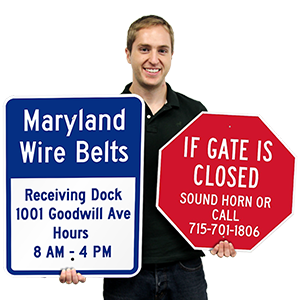 Choose from Exit Floor Signs, Fire Floor Signs and more! 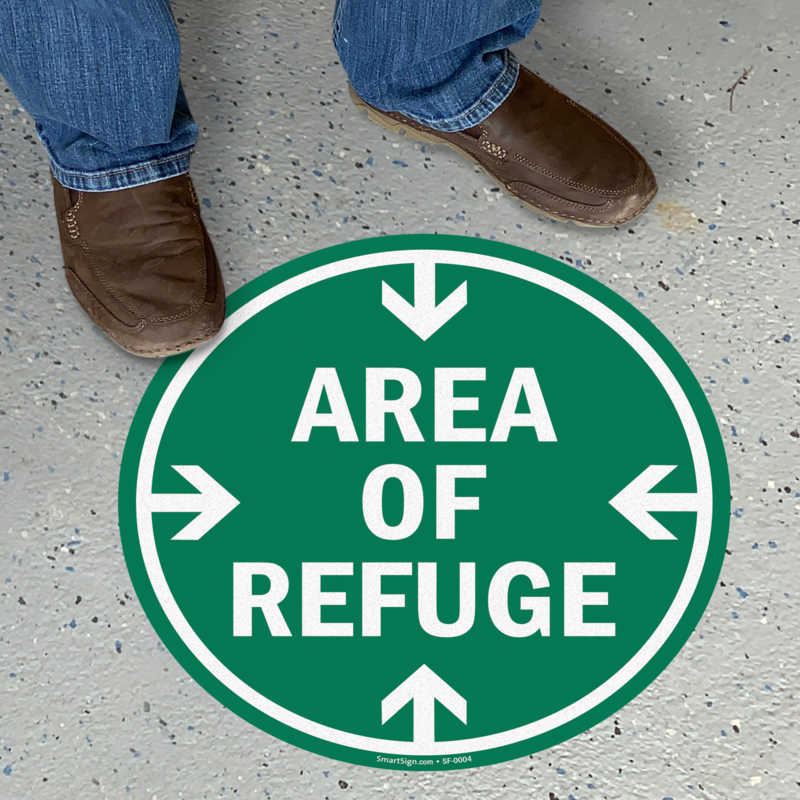 When its important, and signs for emergencies always are, stick with a 3D projecting sign.